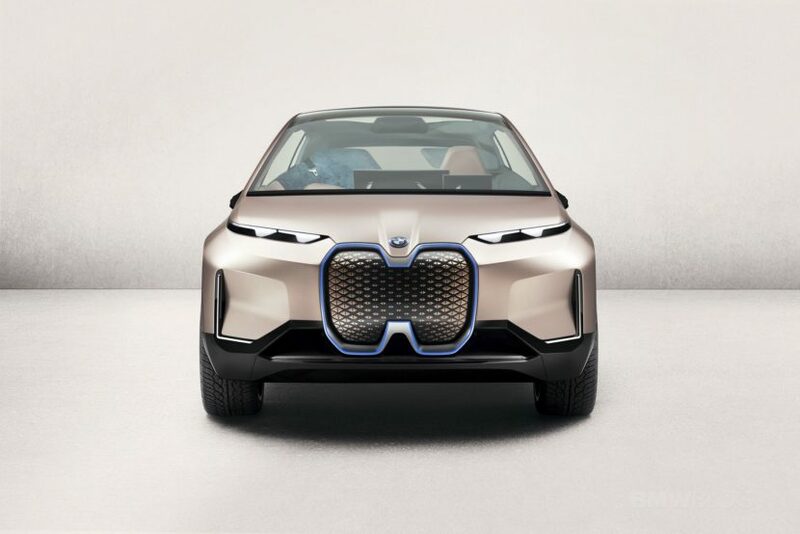 The BMW Vision iNext was just unveiled to the world at the 2018 Los Angeles Motor Show. 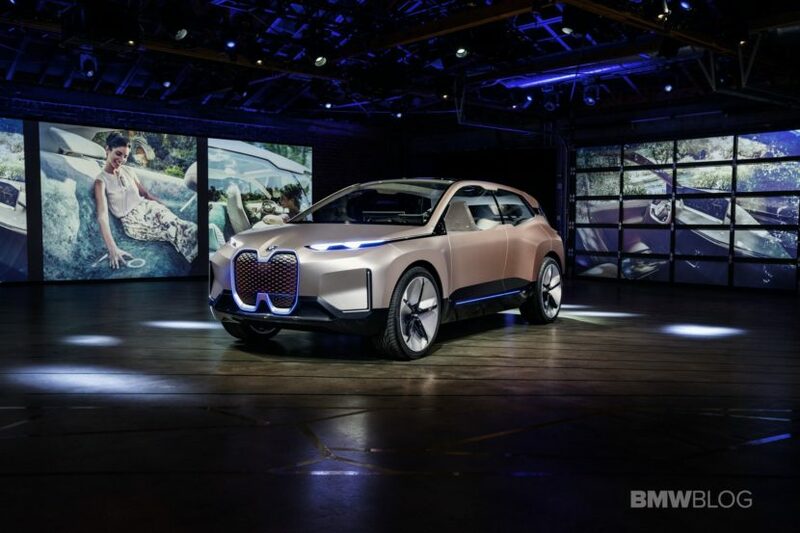 Ahead of the world debut, BMW hosted a special reception for the fully electric, fully autonomous concept sports activity vehicle at City Market Social House in downtown LA. 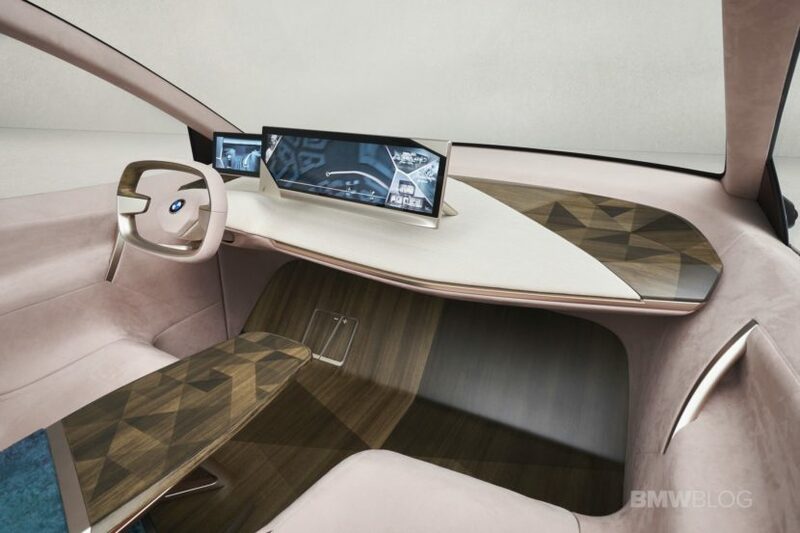 The BMW iNext is powered by the next-generation BMW electric drive. It combines the ability to accelerate in less than four seconds to 100 km/h with a range of well over 600 kilometers. 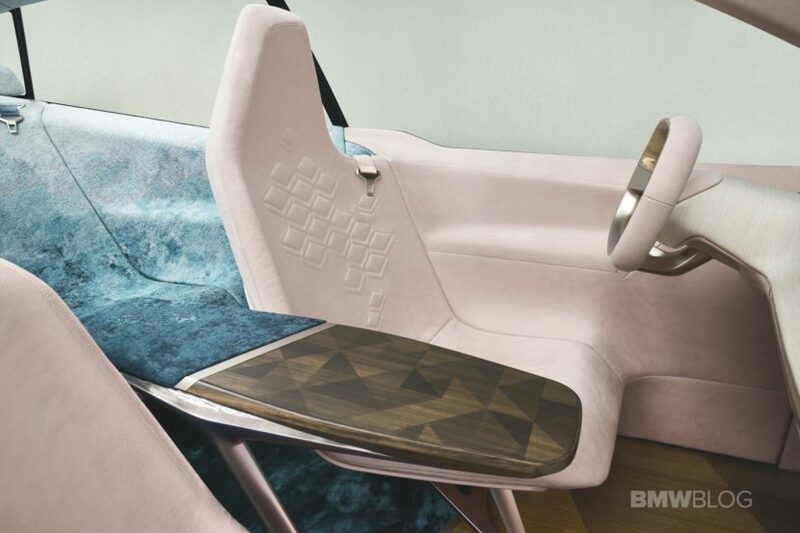 BMW says that the idea behind the iNEXT is to create a mobile space that offers “real quality of life and addresses the need for a new favorite space.” It’s also a vision of what the interior design of autonomous cars will look in the future, a design which explores the relationship between the passenger, electrification, self-driving capabilities and digital connectivity. Therefore, the iNEXT’s cabin looks close to a classic living room, with lots of space, clean surfaces and digital devices. There’s still a steering wheel and owners can choose to drive themselves. The lounge-like cabin is styled with a mix of cloth and woo, including a large table in the center console between the front seats. There is also a rich palette of colors used from Purus Rosé, Brown and Beige and metallic Mystic Bronze accents. 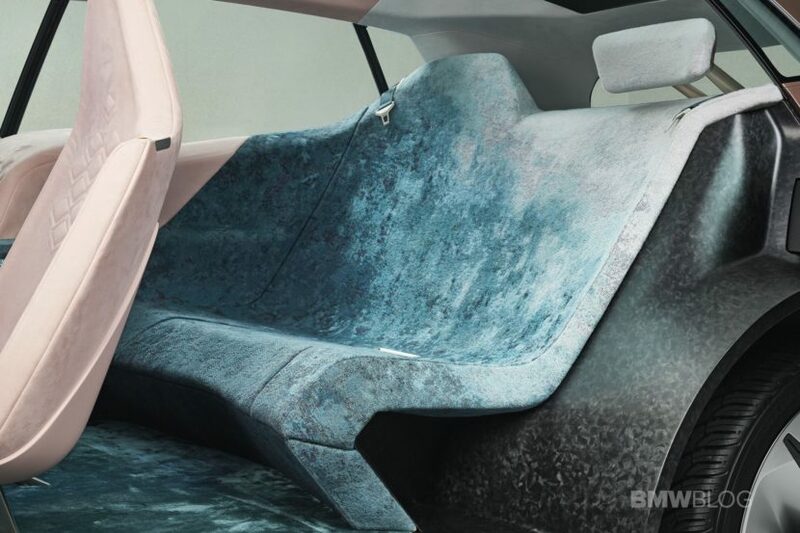 The front seats are curved more than your typical seats, while in the rear, a large bench blends into the doors while inviting you to relax and enjoy the ride. A new cool way to interact with the car is called Shy Tech with touch features that replace the need for screens or buttons. Functions can be operated using surfaces made of materials such as wood or cloth. Turning on the audio system, for instance, could be achieved by drawing a musical note on the panel of glowing dots that appears on the seat upholstery. In addition, there are of course also voice and gesture control for all functions, which do without a visible at first glance input device. The dashboard incorporates an oval steering wheel and two large screens with the information flowing across them to offer relevant data to the driver and passengers. 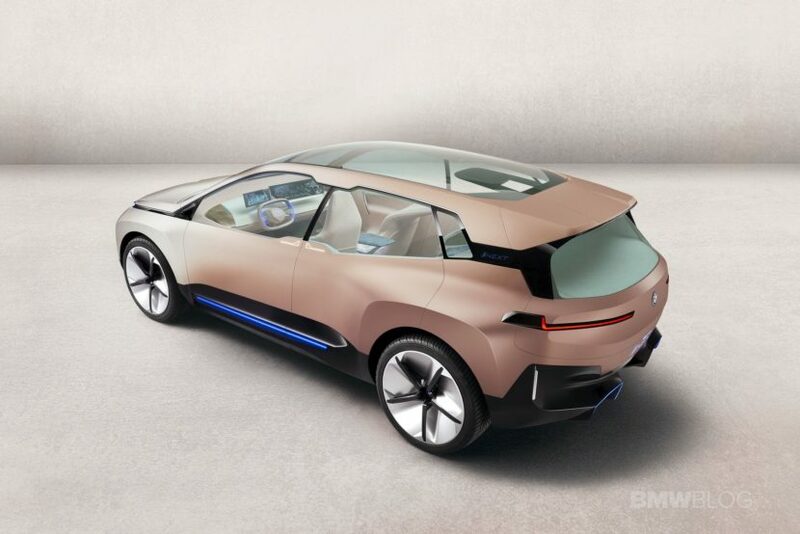 BMW chose to give the Vision iNEXT Concept a crossover body style, or SAV, so as to give it a bit of a “trailblazer” vibe. The Vision iNEXT features a modern take on the classical BMW double headlamps, paired with slim laser lights, while cameras replace the side mirrors. 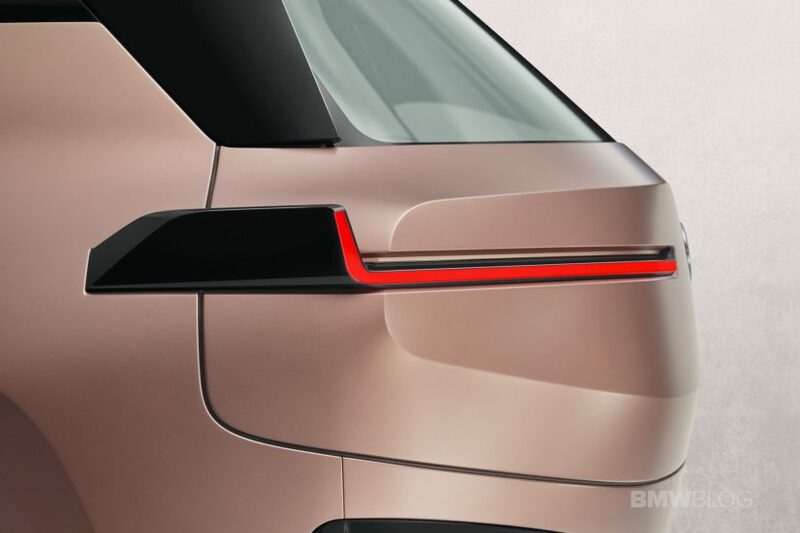 At the rear, the slim rear lights follow the same design pattern. There are two large coach doors with no B-pillar separating them which can be opened by a swipe on the door. When opened, along with the large panoramic roof, the iNEXT gives you the most natural light ever seen in a BMW. 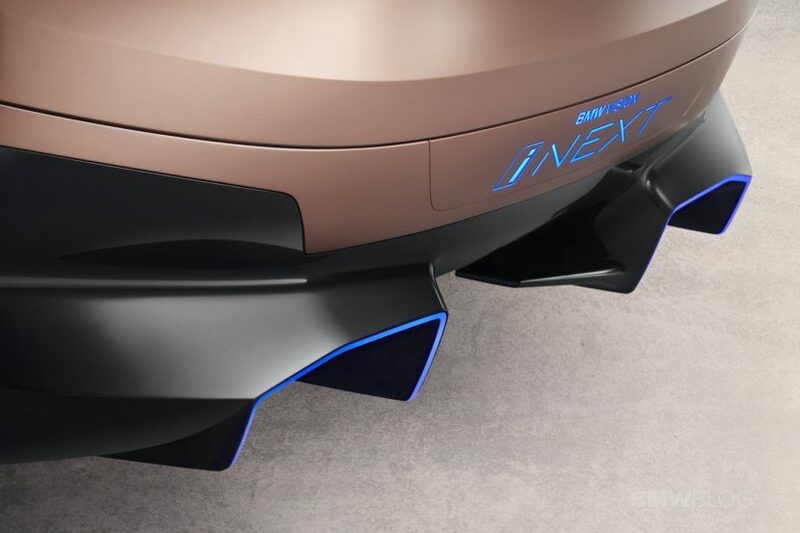 Of course, the most polarizing design cue on the iNEXT is the extremely large kidney grille, which would certainly be controversial if it makes into production. Behind the grille, the iNEXT houses a sensor pack needed to deliver different levels of autonomous driving. The car is painted a striking Liquid Greyrose Copper paint finish which gradually changes in shade from warm copper to dark rose. The iNext will be one of 12 new electric cars the BMW Group will launch by the end of 2025. The first will be the MINI Electric in 2019, followed by the iX3 SUV in 2020, and an i4 four-door coupe. The production model of the Vision iNext will be built at the Dingolfing, Germany plant.